We began our rest day with a Skype sitting with our daughter and her children in Switzerland. 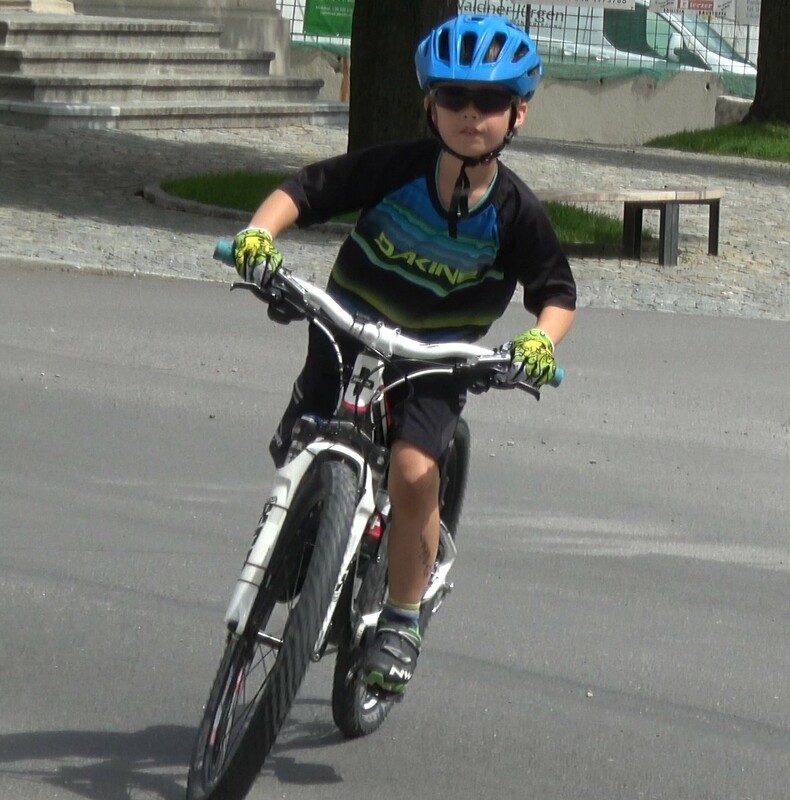 János, who will be seven in July, told us all about his first experiences as a new member of the Aegeri Bike Club. 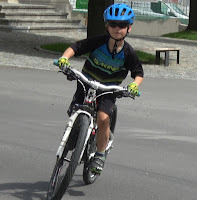 He goes to training every Tuesday after Kindergarten and enjoys learning new skills and practising racing techniques. Next Sunday he will have his second race in the EZK series for children. After a brief chat with his little sister, who will be having her first race, we said good-bye to everyone and took off for a day's visit to the Grand Canyon. We spent a wonderful 5 hours walking the Rim Trail from the Visitor Center to Maricopa Point (and back from the Village to Parking lot 3), about 8 miles in all. There were so many opportunities for taking pictures! Every time you walk just a few meters, you have another perspective of the Canyon. The weather was very pleasant and although there were lots of peope at the first overlooks, the crowd thinned perceptively the further out you got. We returned to our hotel relaxed, impressed by and thankful for such natural beauty.